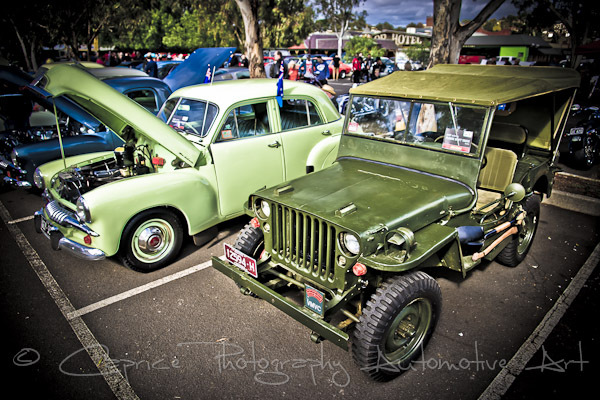 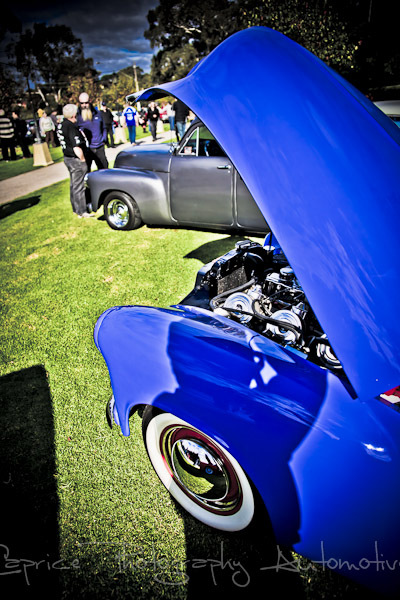 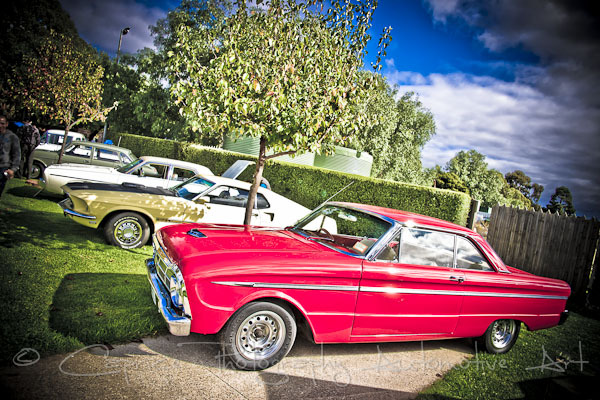 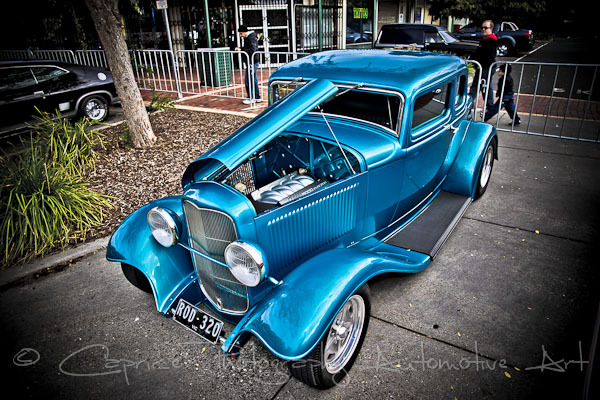 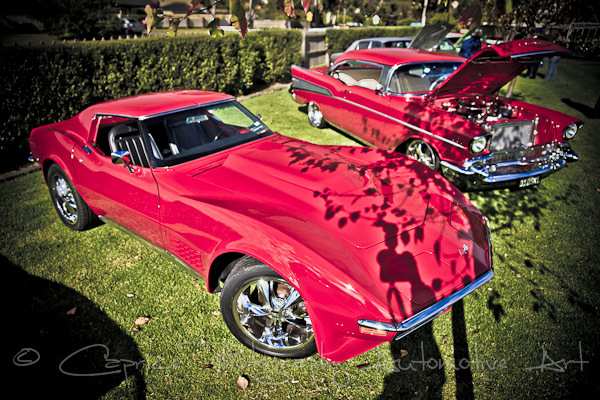 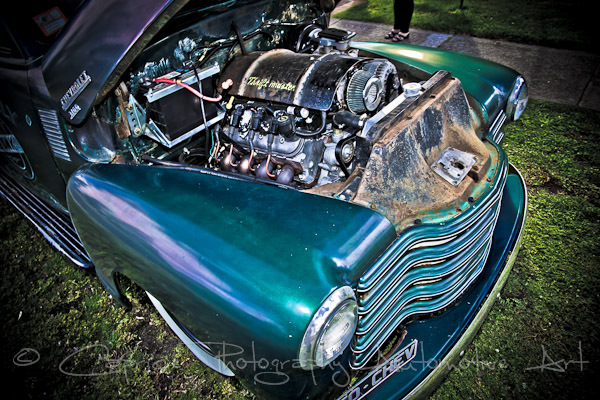 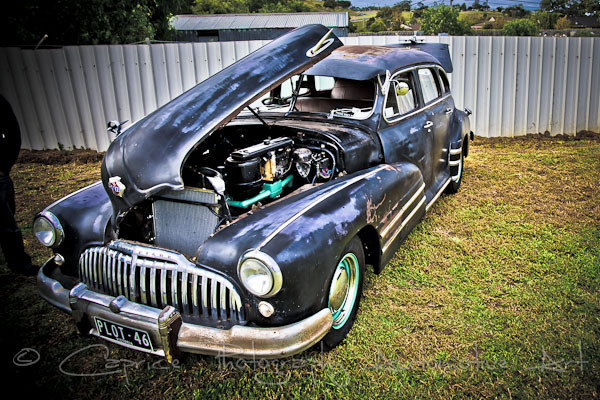 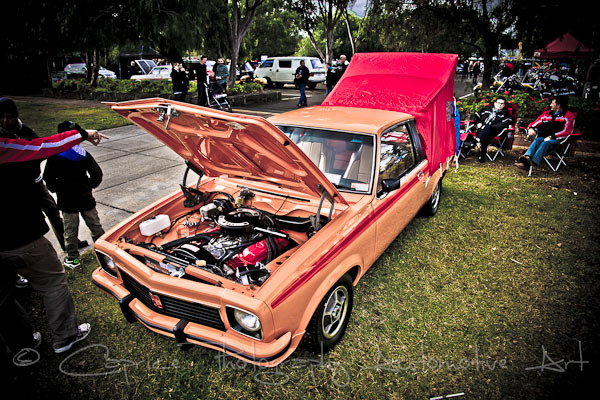 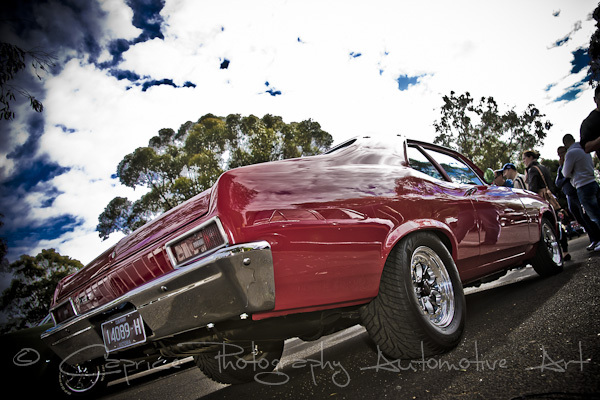 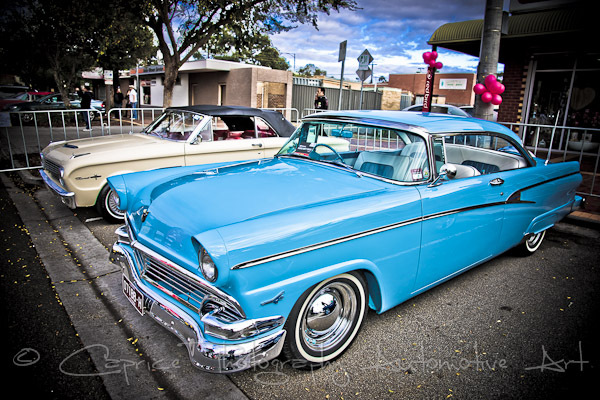 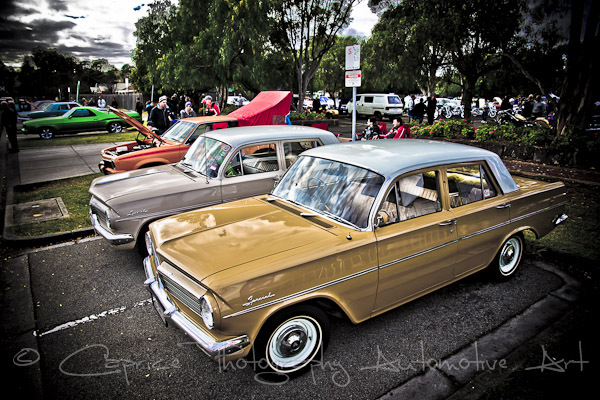 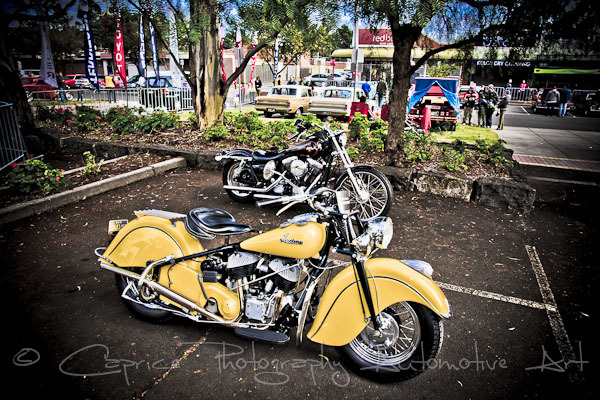 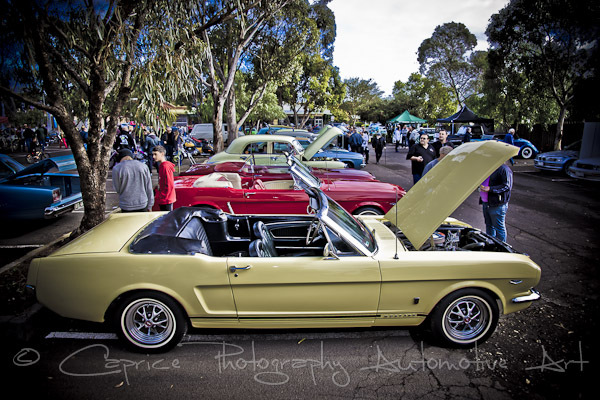 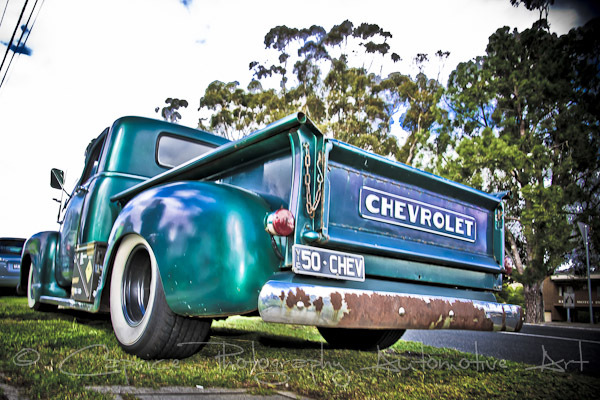 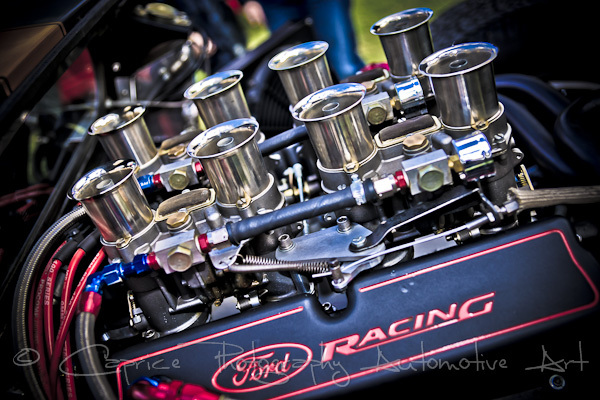 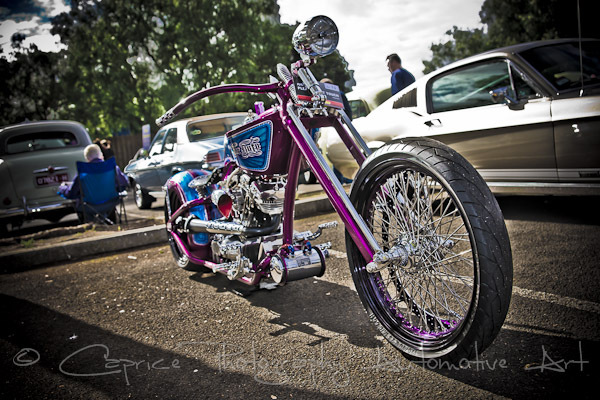 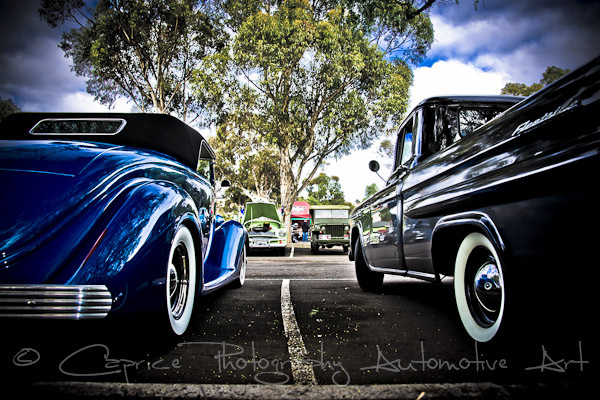 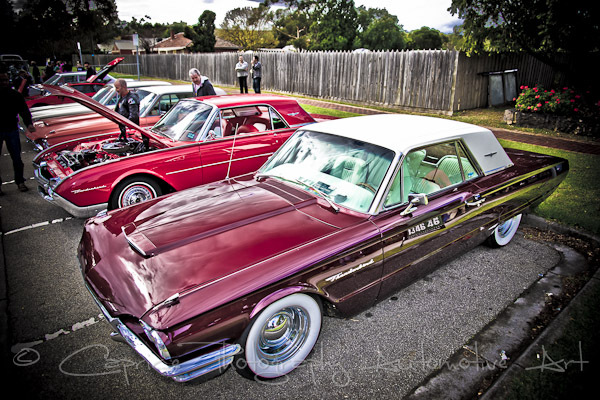 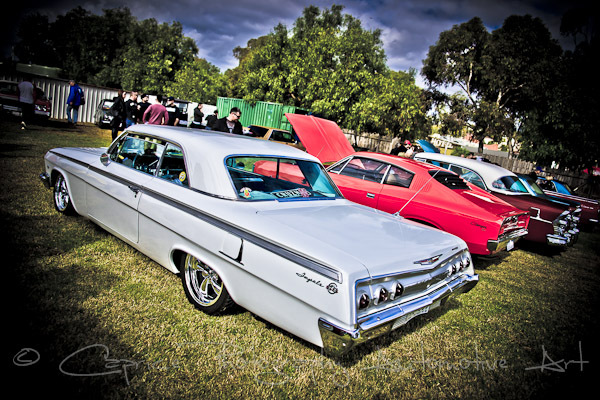 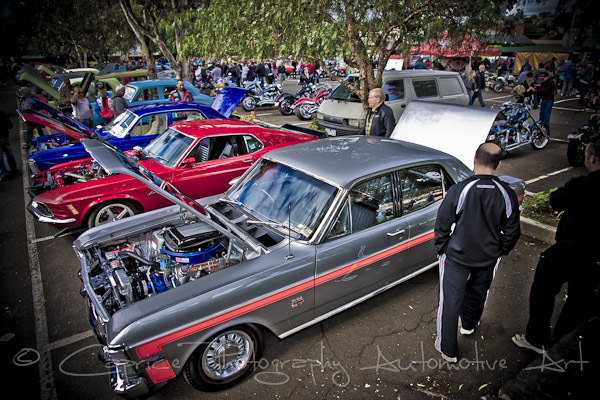 The quiet country outer suburb of Melbourne, Keilor awakened on Sunday to the sights and sounds of the annual car and vintage bike show put on by Ross and his hard working team from the Keilor Rotary Club. 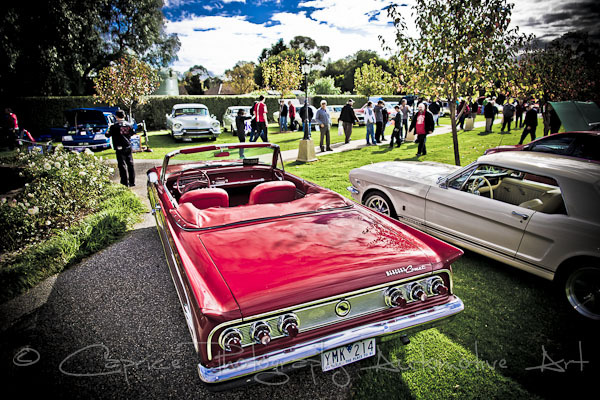 With the cool overcast temperatures alerting us to the imminent winter, many knew it maybe one of the last chances to get their pride and joy out for one more cruise and show before putting them away for the extended period. 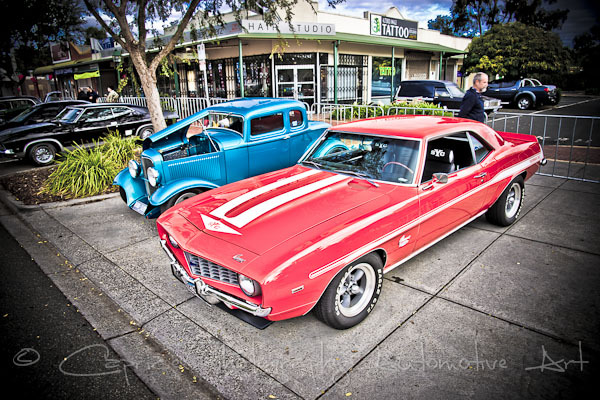 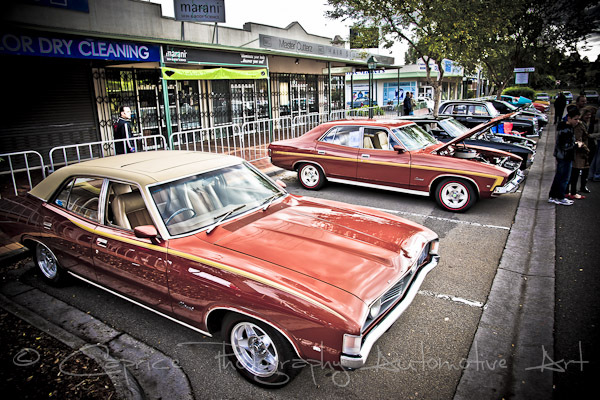 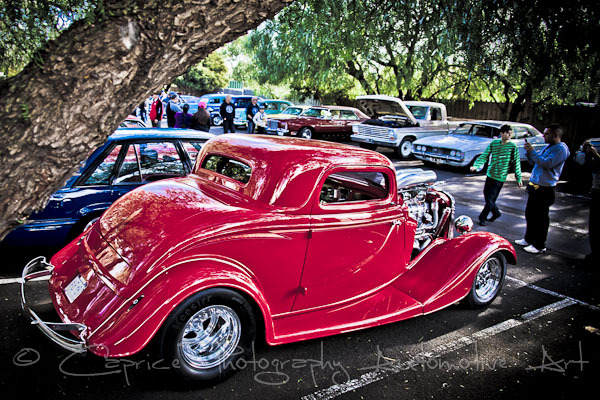 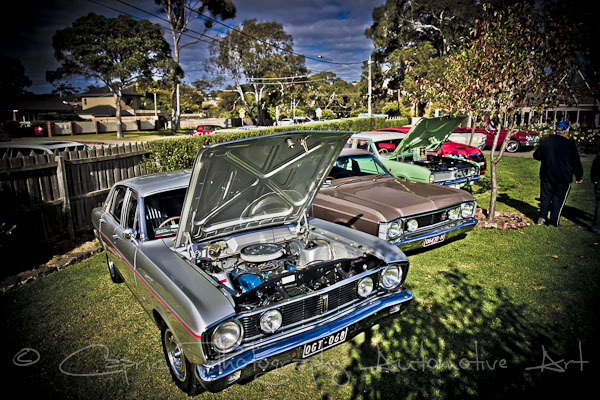 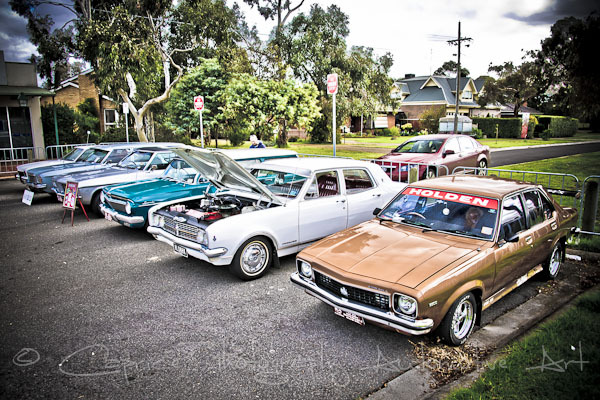 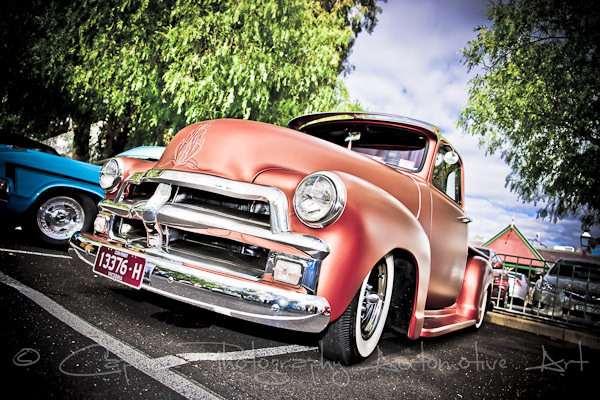 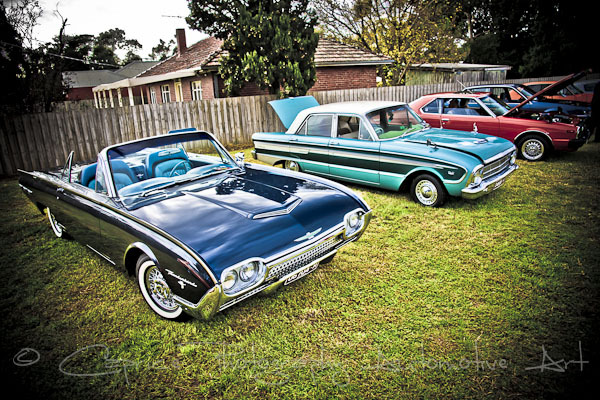 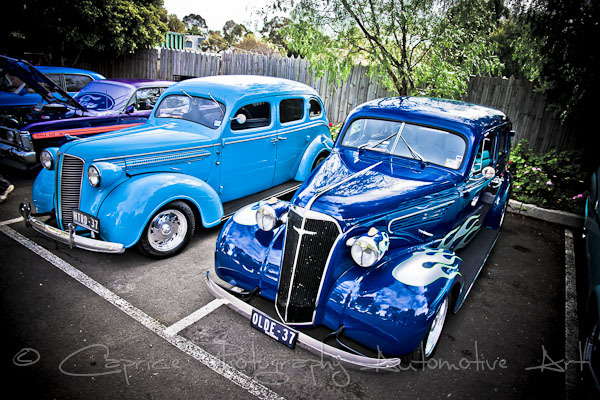 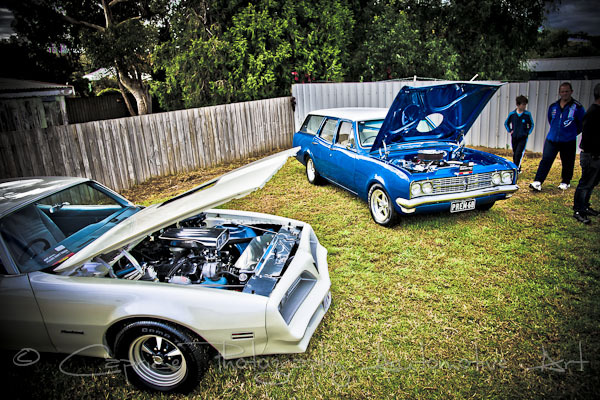 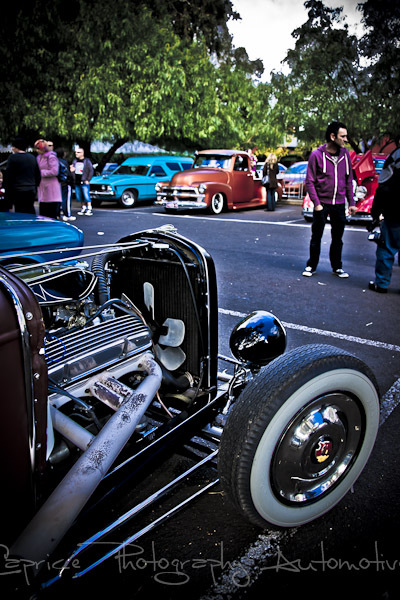 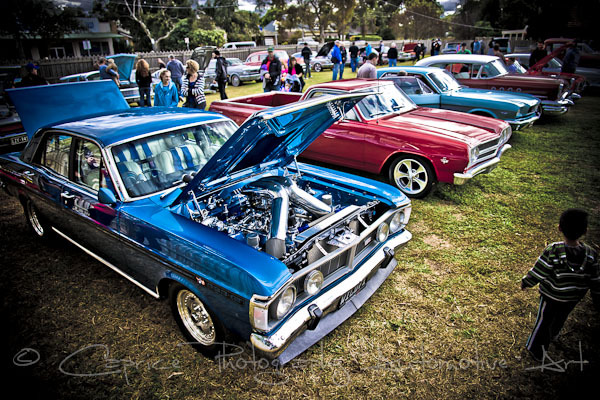 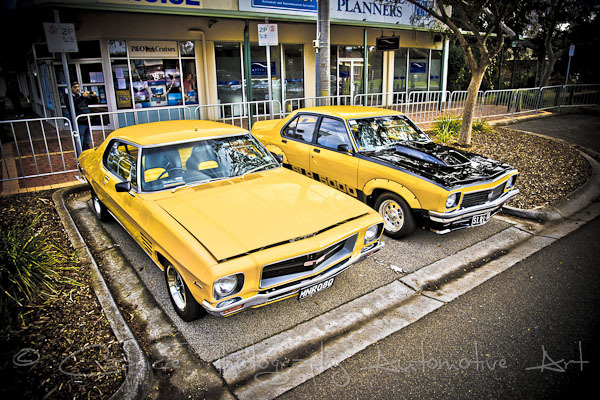 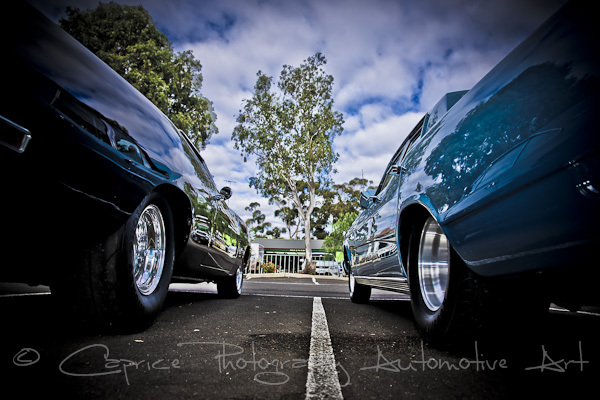 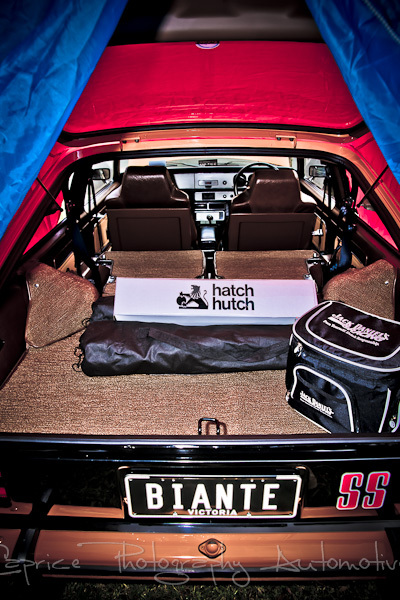 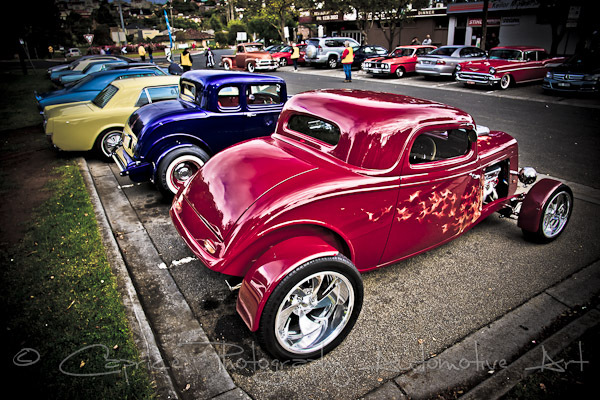 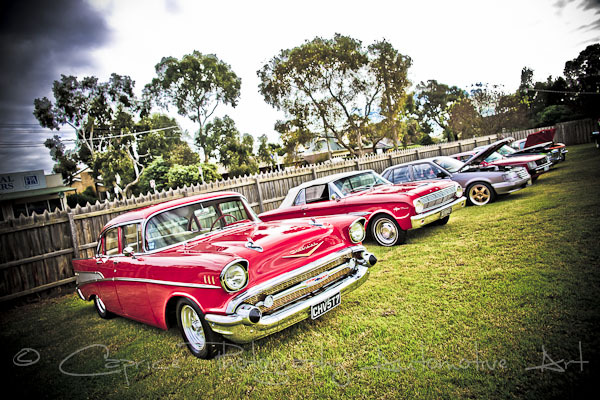 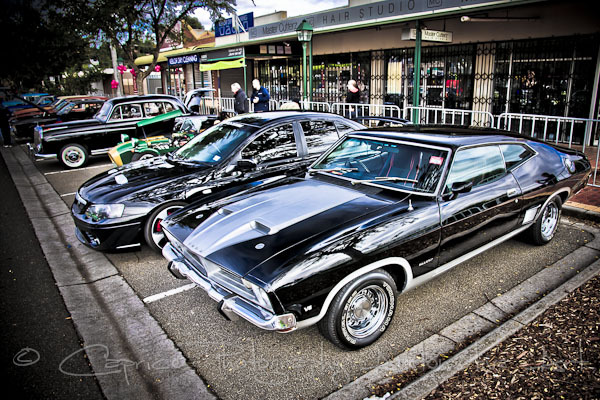 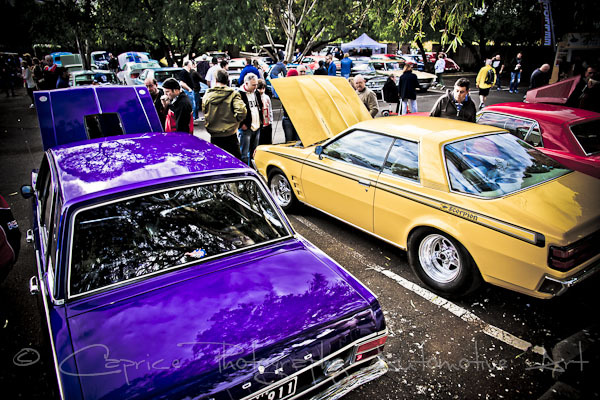 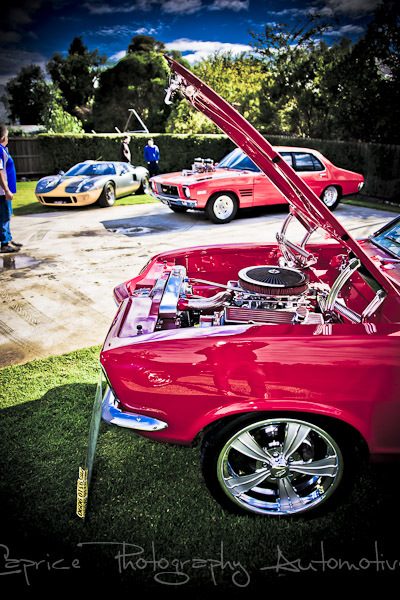 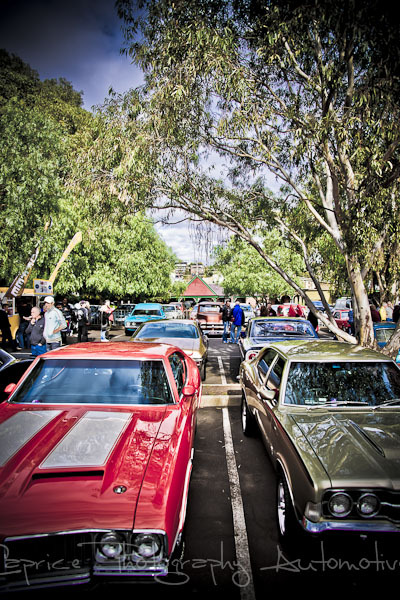 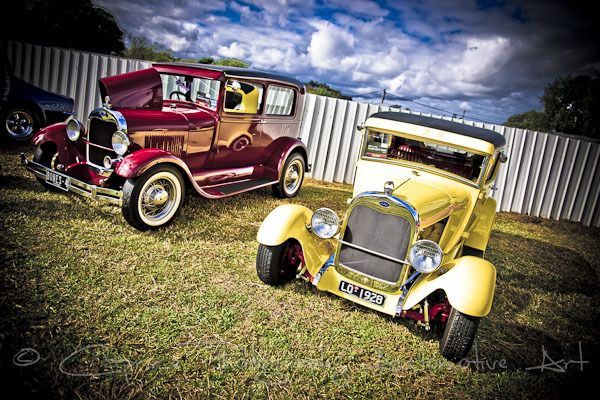 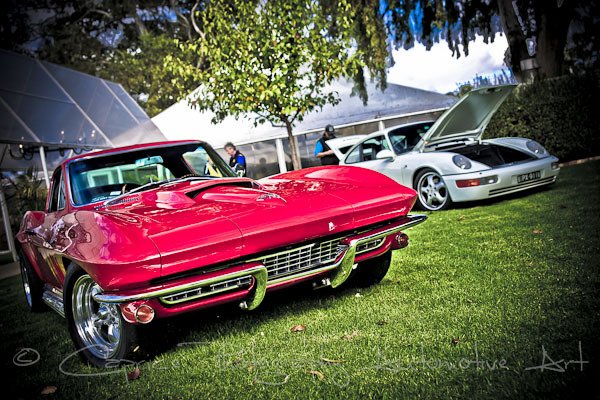 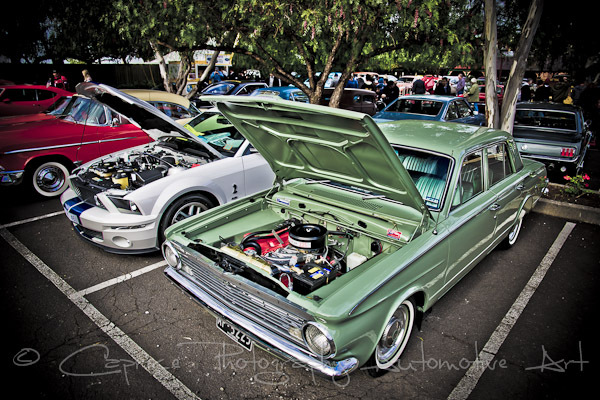 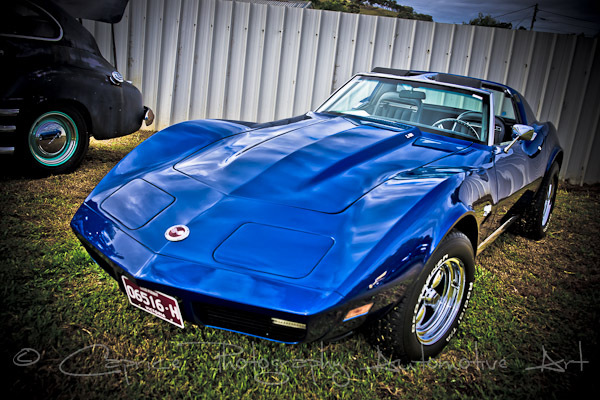 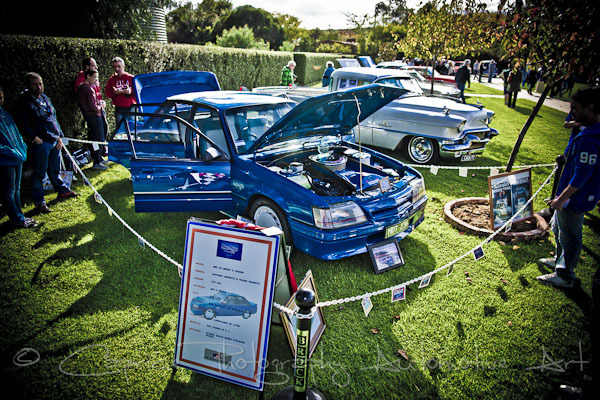 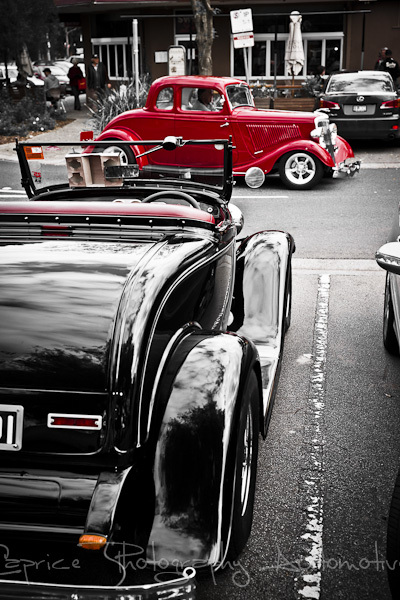 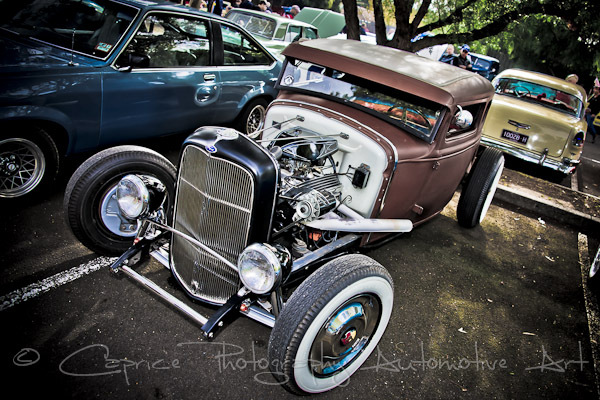 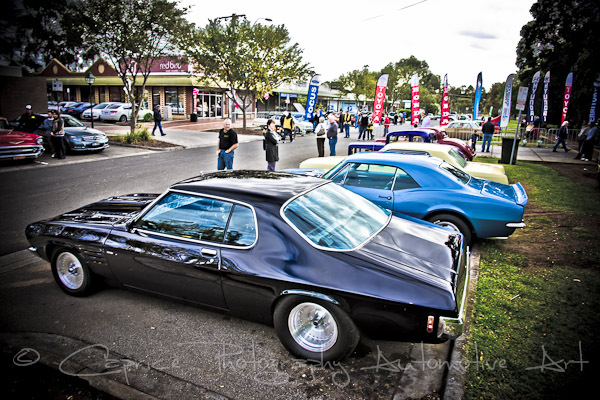 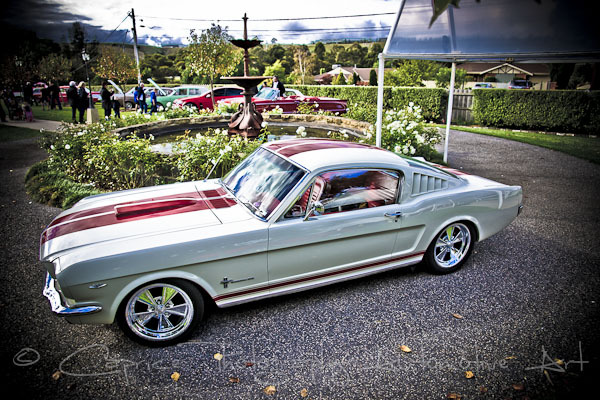 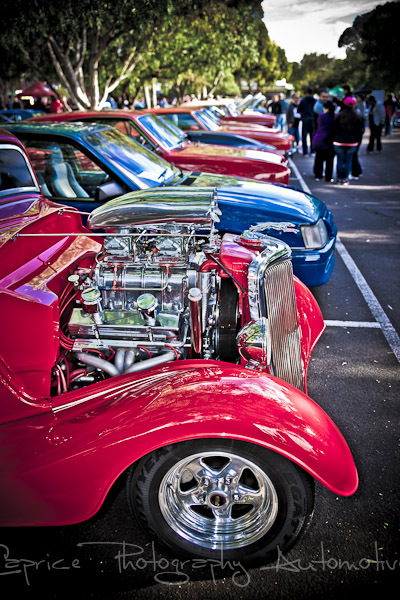 Combined with a local craft market and the picturesque Keilor Hotel, many car enthusiasts are finding this event to be a mainstay on their calendar seeing them return each year while others are thrilled to discover this modest show for the first time. 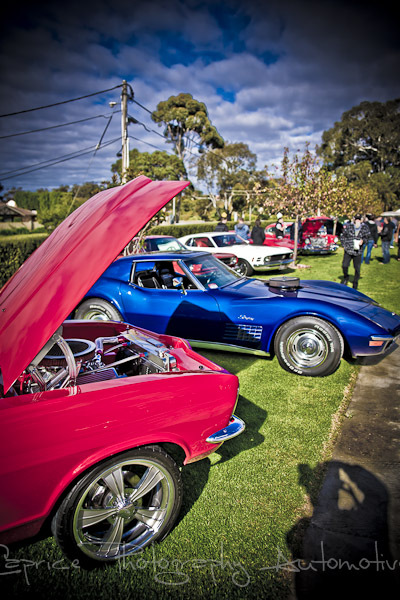 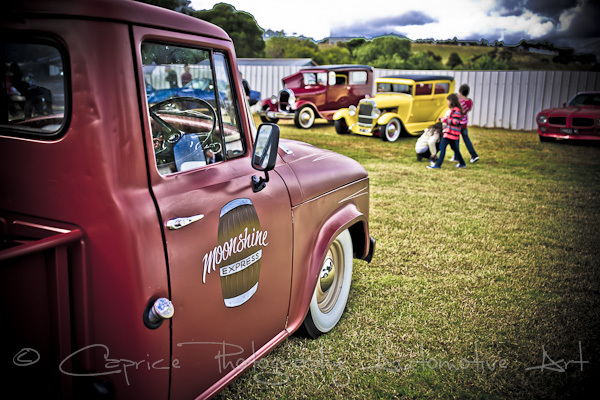 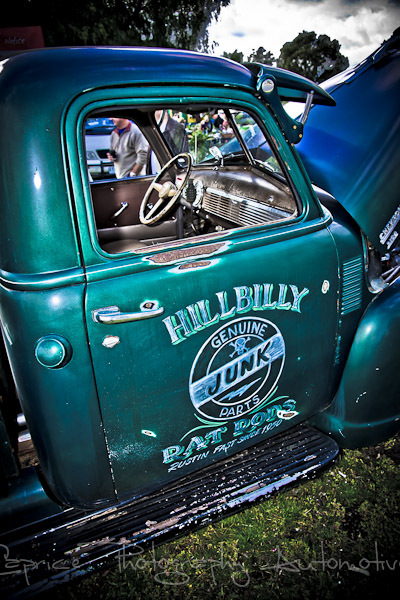 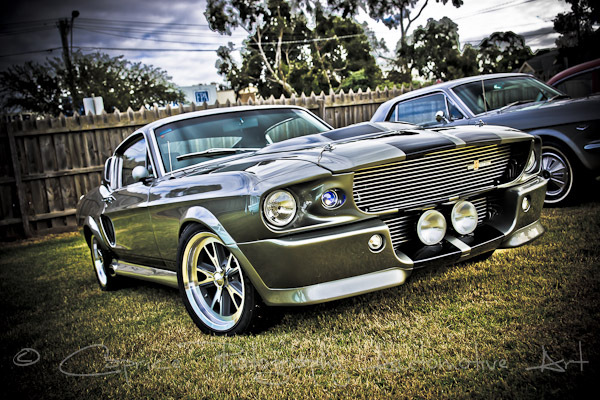 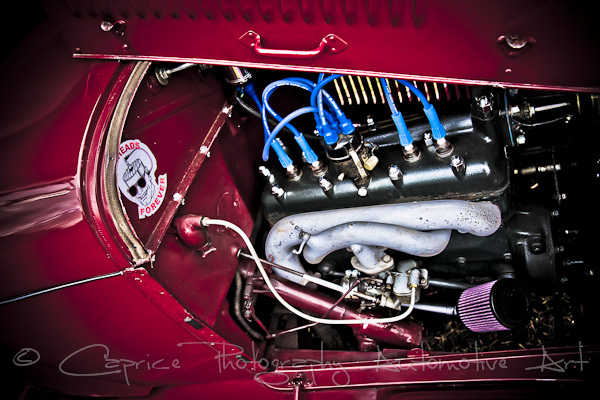 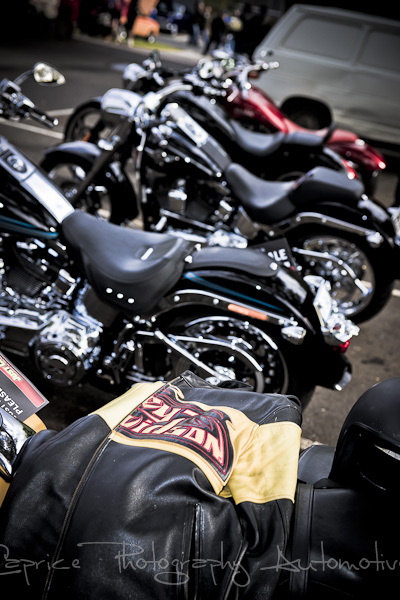 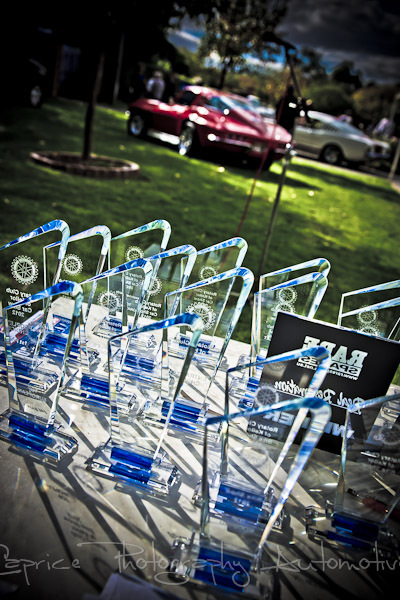 The surrounding grounds always has variety of makes, models and styles on show from highly modified strip/ street cars and bikes to vintage classics and everything in between. 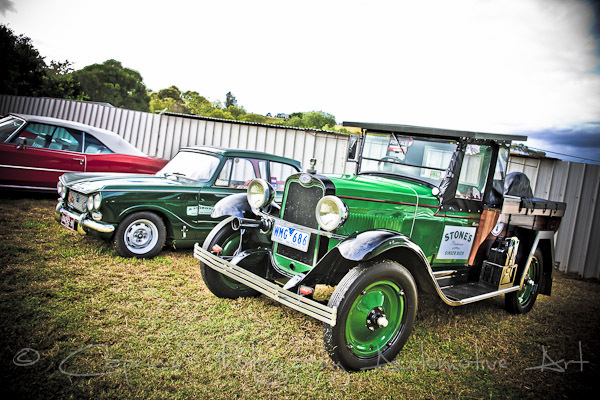 While the locals always come out to support this event, others travel from further a field as they know they’ll be guaranteed a relaxing day out and a great feed to boot. 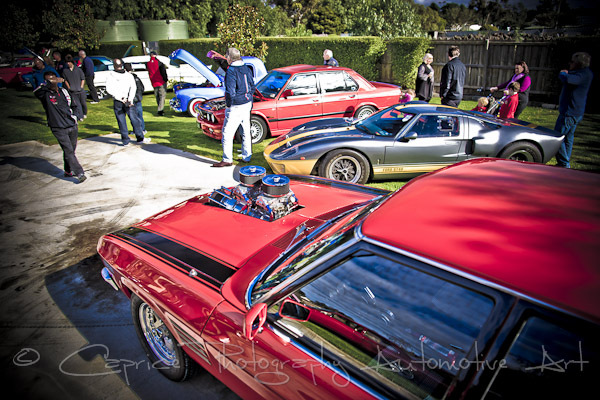 The judges had their work cut out for them as the quality on show was high but the deserved winners were announced early afternoon seeing a great finish to a relaxing day. 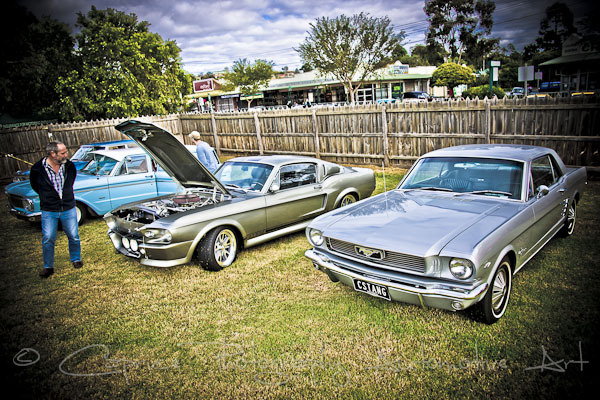 If you are yet to discover this event, mark it on your calendar for next year and we’ll see you there and I’m sure you’ll make it a regular experience as well as part of your car show happenings.